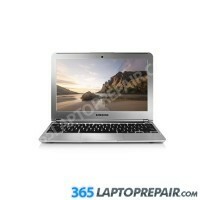 PC Repairs > Samsung > Samsung Chromebook XE550C22 12.1"
If you know the repair you need and don't see it listed here or you want to contact us about specifics, you can use our Repair Estimate Page to receive a free quote. 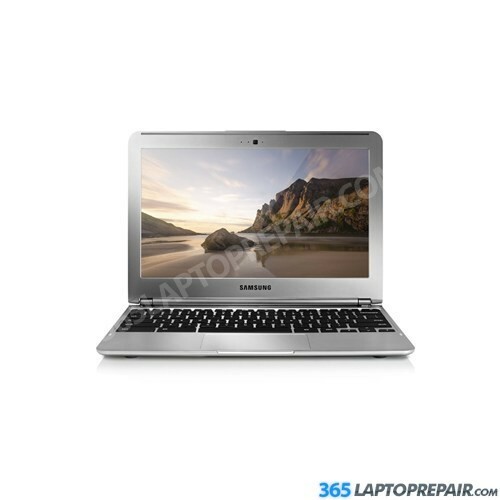 The replacement service that we provide for the Samsung Chromebook 12.1" includes the cost of a brand new LCD screen and the labor to install it. This service also comes with a No Dead Pixel Guarantee and a 6-month warranty on parts and service. We use genuine new LCDs, not aftermarket or cloned products. You could also upgrade your hard drive to a larger size or a faster speed to get more storage for music, movies, games and and all the other stuff you love. This laptop comes stock with a 16GB solid state hard drive. Hard drive pricing includes installation and configuration of the new drive only. A 3 year warranty is included with all hard drives. Solid state drives bring quicker boot times and ultra-fast performance. It is common for solid state computers to boot completely in under ten seconds. Switching from traditional to SSD storage is by far the best way to increase the performance of your computer. The Samsung NP300e5c comes standard with 4GB of memory. It can not be upgraded any further. The DC jack for this laptop is separate from the motherboard and connects via a connector. Hard Drive Migration : Transfer all your data from one hard drive to another. This is usually done when your have your damaged hard drive replaced or have upgraded to a larger hard drive.